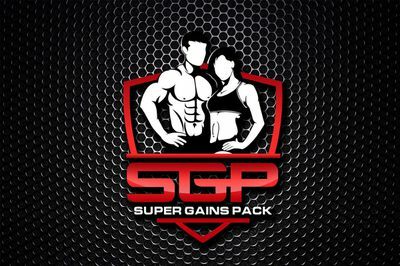 Super Gains Pack is currently sold out! Enter your email address below to receive a notification when Good Movement starts accepting new sign-ups! Enter your email address below to receive a notification when Good Movement is accepting new sign-ups again. 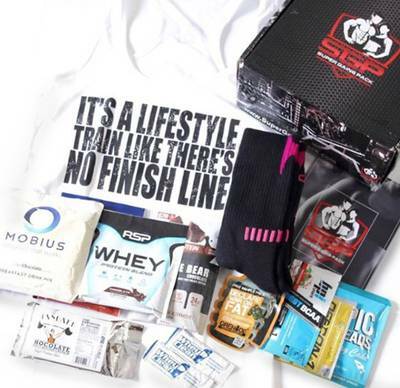 We ship on the 3rd Friday and Saturday of every month! 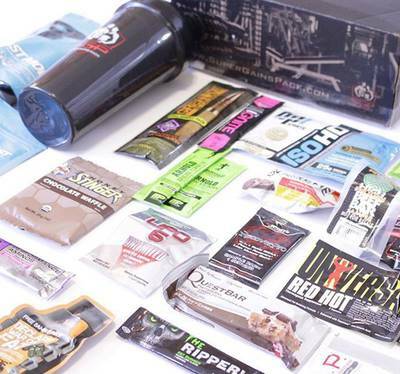 Whether you're starting a new workout routine, getting back into shape, or competing in competitions, the goal is still the same...to make GAINS! 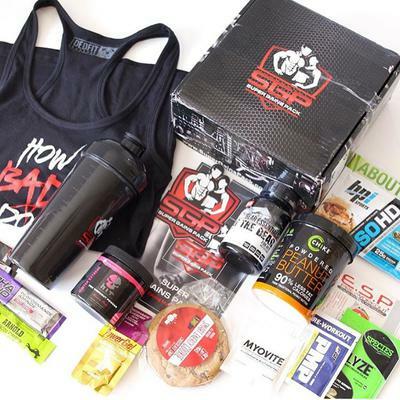 Super Gains Pack is the ultimate fitness subscription box, delivering monthly boxes full of high quality products. Our goal is to keep our subscribers healthy and motivated. 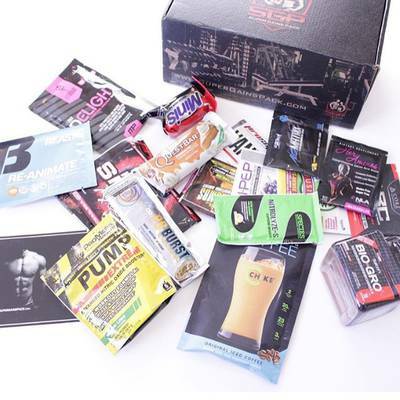 Carefully selected supplement samples of the newest brands and flavors in the industry. 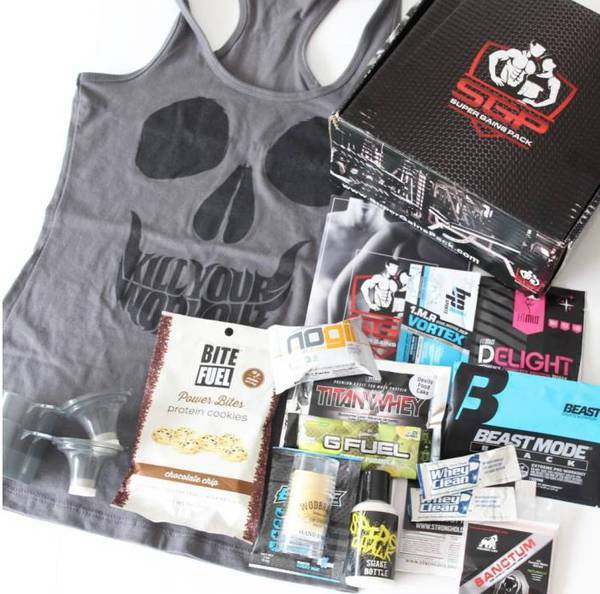 Items include: supplements, fitness apparel, gear, full-sized protein bars, and much more! 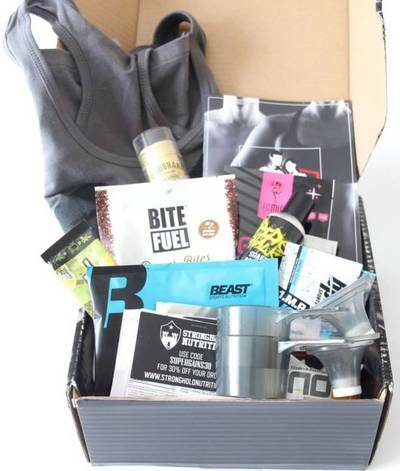 This box is not worth $30 a month so I canceled my subscription and have not received my last box that I was charged for and I have tried to contact the seller multiple times and I get no response! THREE CHARGES AND NO PACKAGE! I STARTED MY SUBSCRIPTION IN APRIL, I GOT 1 PACKAGE IN APRIL, PAID FOR MAY, RECEIVED NOTHING IN MAY. JUNE 1ST I GOT ANOTHER RENEWAL CHARGE AND NOW I AM OWED TWO PACKAGES. I RECEIVED ANOTHER EMAIL TODAY THAT THEY ARE GOING TO CHARGE MY CARD AGAIN TOMORROW JUNE15TH! NOW 3 CHARGES AND MISSING 3 PACKAGES. NO RESPONSE FROM CRATEJOW OR SUPER GAINS!!!! WHAT A SCAM!!! !